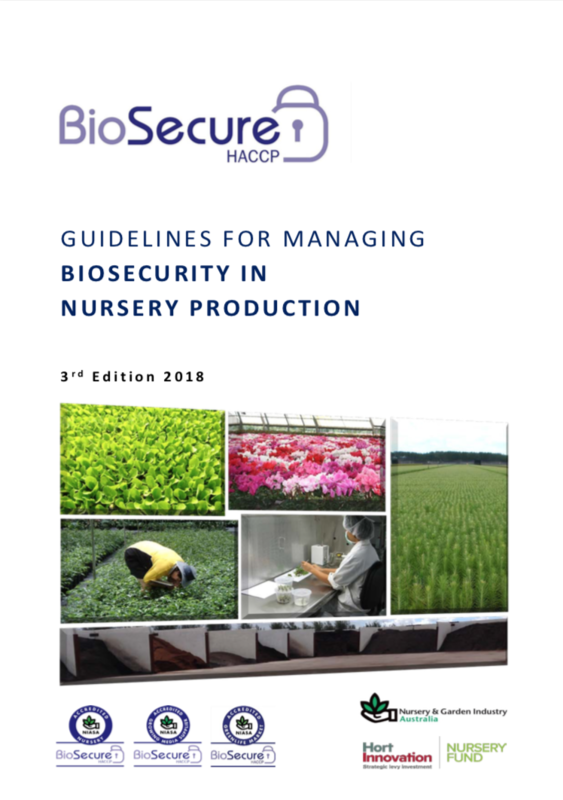 BioSecure HACCP is the national nursery industry on-farm Biosecurity Program for production nurseries, growing media manufacturers and greenlife markets. The program is designed to assist NIASA Accredited businesses to assess their current and future pest, disease and weed risks. The BioSecure HACCP program is framed on the principles of Hazard Analysis Critical Control Point (HACCP) which is a world recognised systematic and preventive approach to risk management addressing hazards through anticipation and prevention, rather than end-product inspection and testing. BioSecure HACCP is a set of guidelines that provides businesses with methods to identify biosecurity risks and implement controls at critical points within their business system. Once BioSecure HACCP Certified, the business has formal recognition of a business’s commitment to managing on-farm biosecurity. It also assists these businesses in meeting their broader biosecurity obligations and improving their overall pest, disease and weed management systems. BioSecure HACCP Certified production nurseries have the opportunity to implement specific Entry Condition Compliance Procedures (ECCP’s) for pests of quarantine concern and self-certify consignments for interstate trade through the Audit Management System (AMS). Ensuring ongoing market access is a priority for any business. The BioSecure HACCP program was awarded an Australian Biosecurity Award in 2015 as the industry category winner. The award recognises the ground-breaking work which has been conducted within the BioSecure HACCP program and the unique approach it has taken to biosecurity risk management. 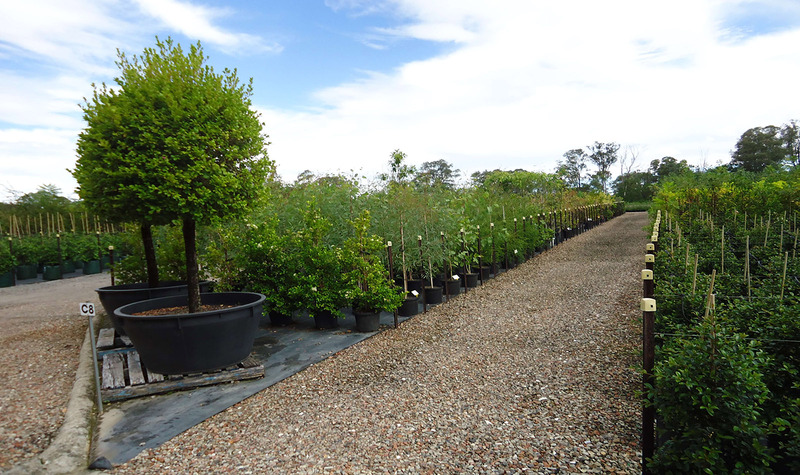 BioSecure HACCP is the on-farm biosecurity program for production nurseries in Australia. It is a set of protocols and procedures that enable a business to manage biosecurity risks by establishing an effective internal quarantine process for both imported and exported plant material. Provided as PDF only.